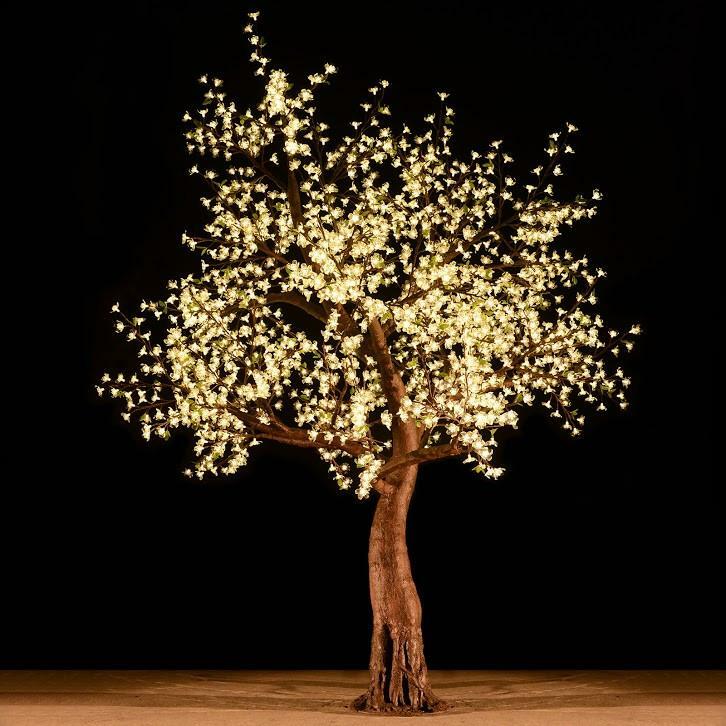 Illuminated Branch Trees are as innovative and new as it gets. 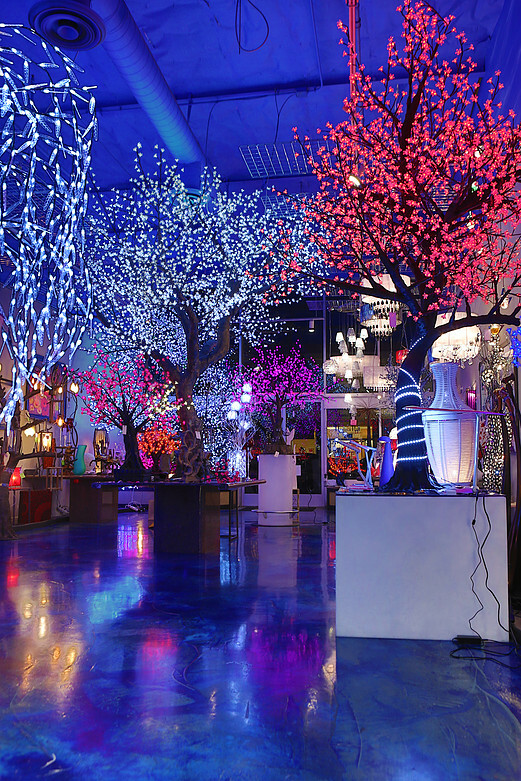 Many styles and colors of LED lighting are offered. 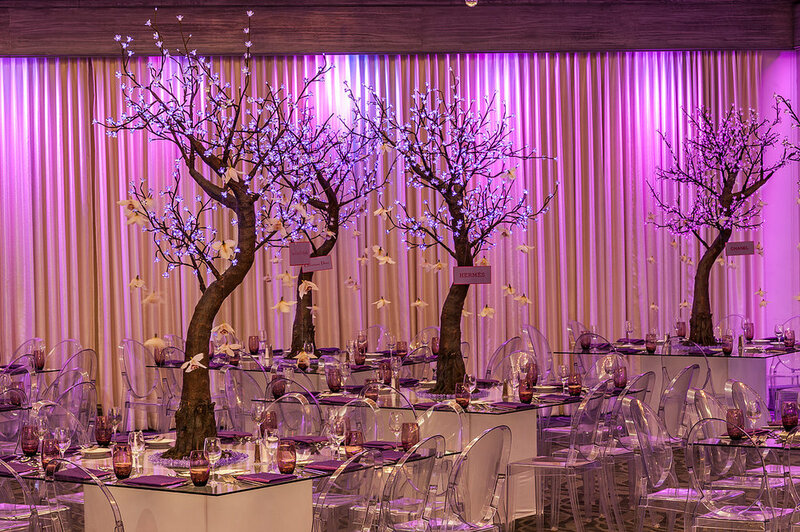 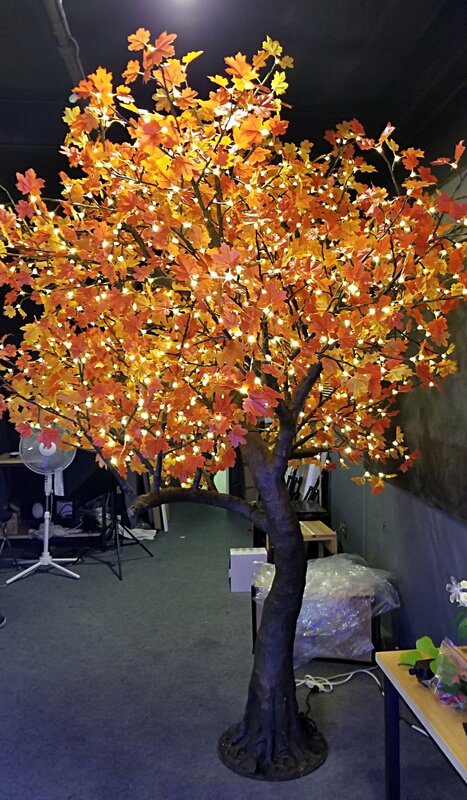 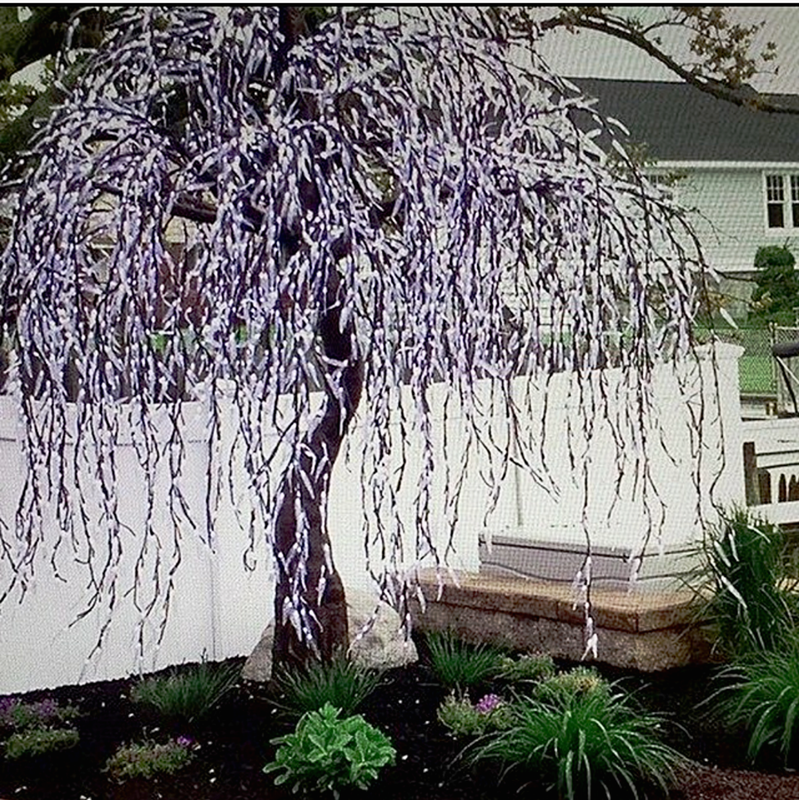 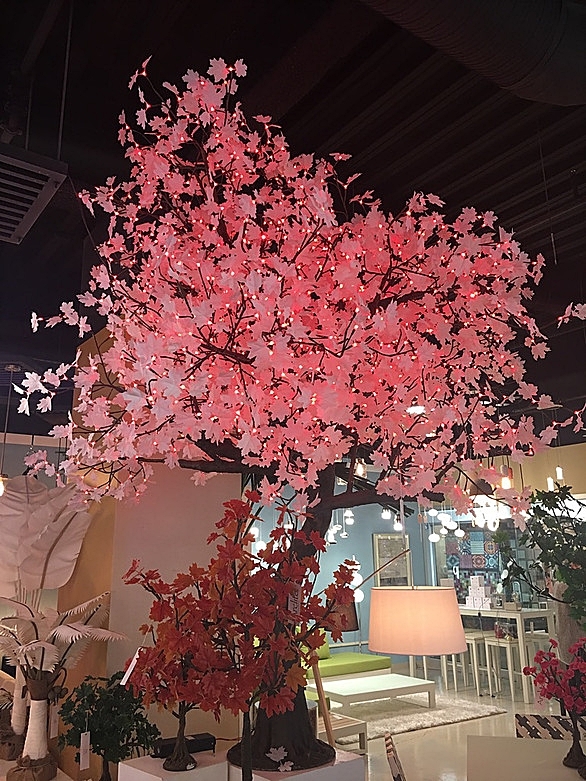 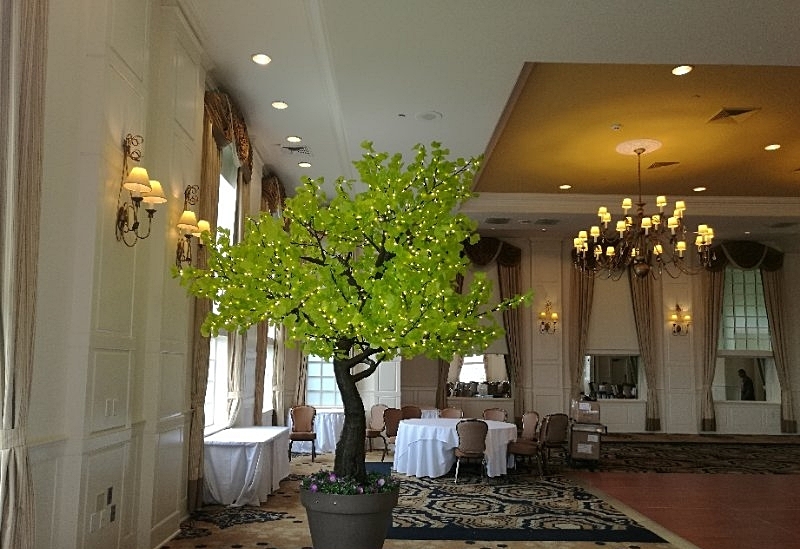 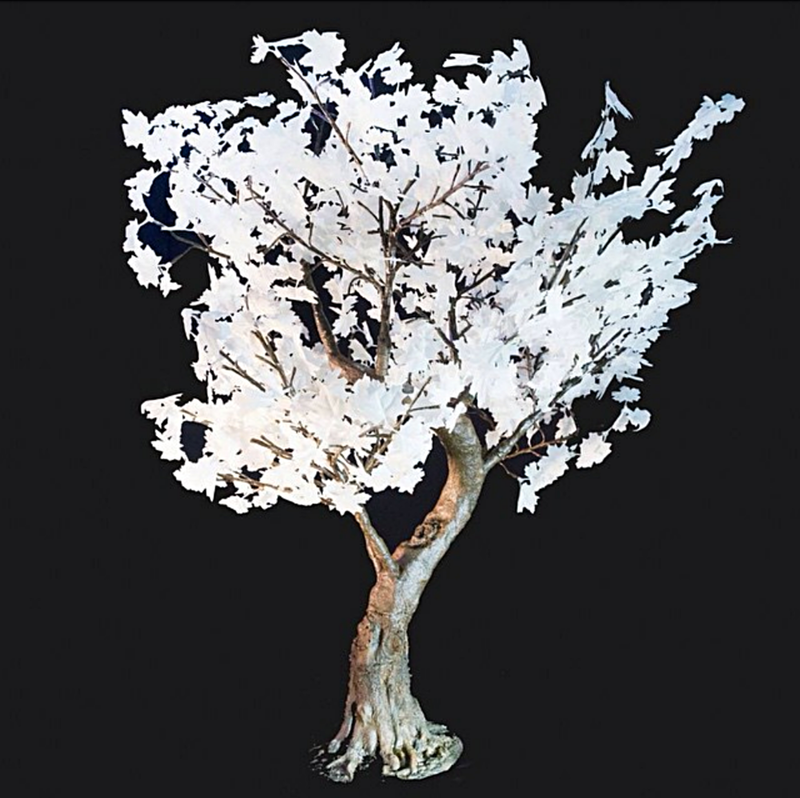 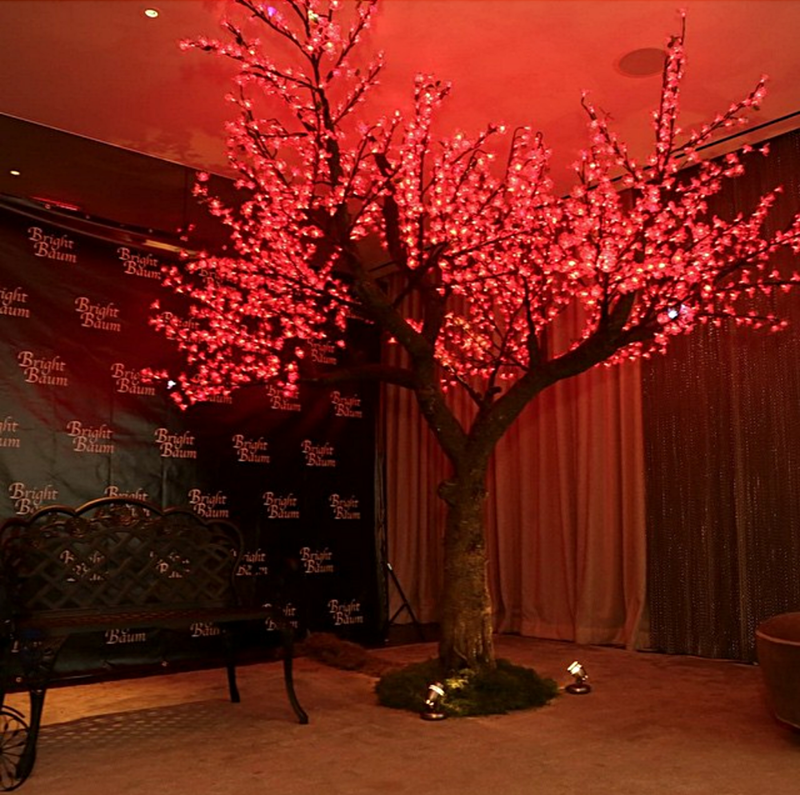 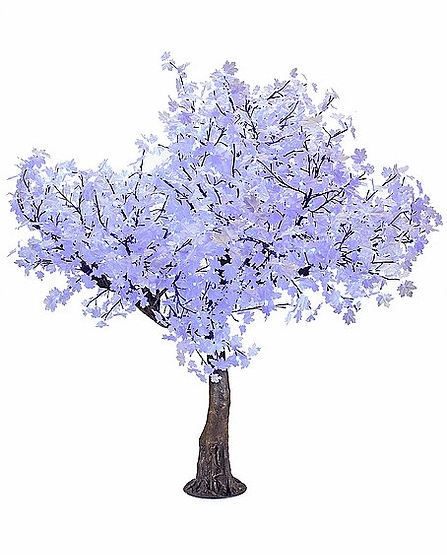 We will make these elegant and dramatic trees available to purchase or rent for your upcoming event.